The work that was completed by JNR Ltd in the Litchfield area took place on residential flats and houses. 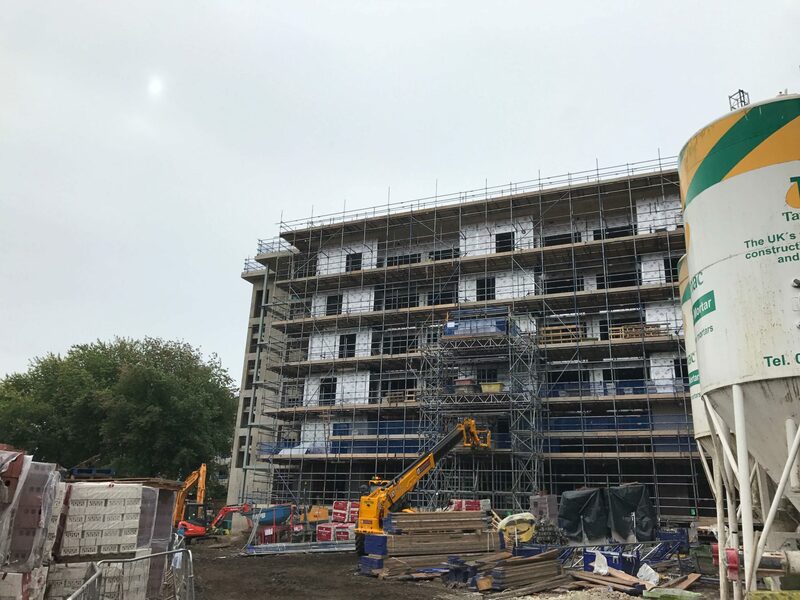 Bromford housing required a passive fire protection system which entailed Hilti specification and working alongside FIRAS. JNR Ltd strive for excellence in this field, being FIRAS and CHAS accredited as well as implementing ISO 9001, JNR Ltd are keen on implementing a sustainable way of working. 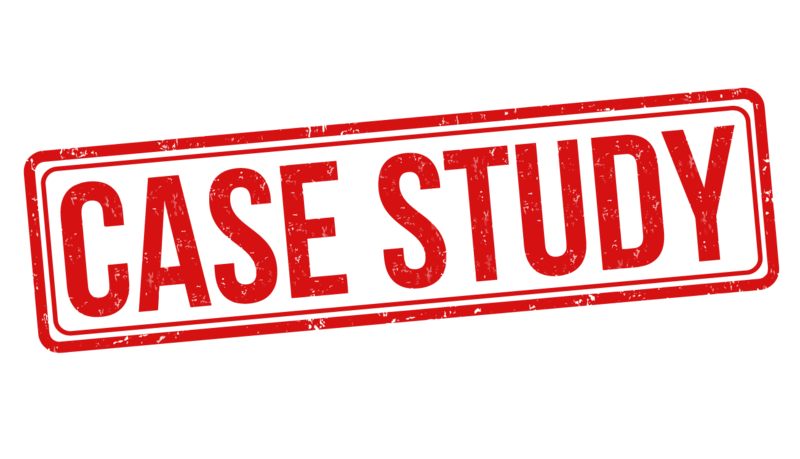 A risk assessment and method statement was put into place before any work was carried out; a SSSTS supervisor was stationed on site in order to oversee operatives. A fire protection system was planned and put into place with the main client (Balfour Beatty). A cleaning system was also put into place to ensure all materials were stored correctly and any waste or unwanted materials were correctly disposed of. All working operatives were DBS checked before any work was carried out as well as all operatives having a CSCS card and being FIRAS trained.